At Angstrom we offer chairs for every cleanroom enviroment. 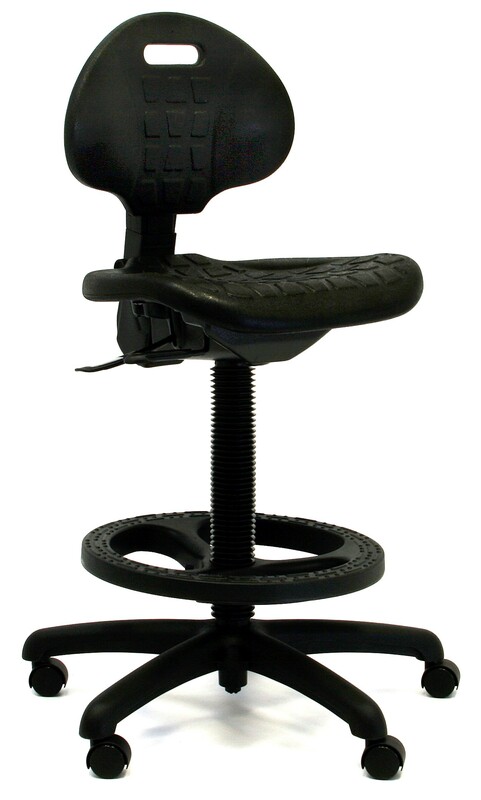 Our selection of chairs are very customizable depend on the options and features you need to keep you staff comfortable and productive on the job. 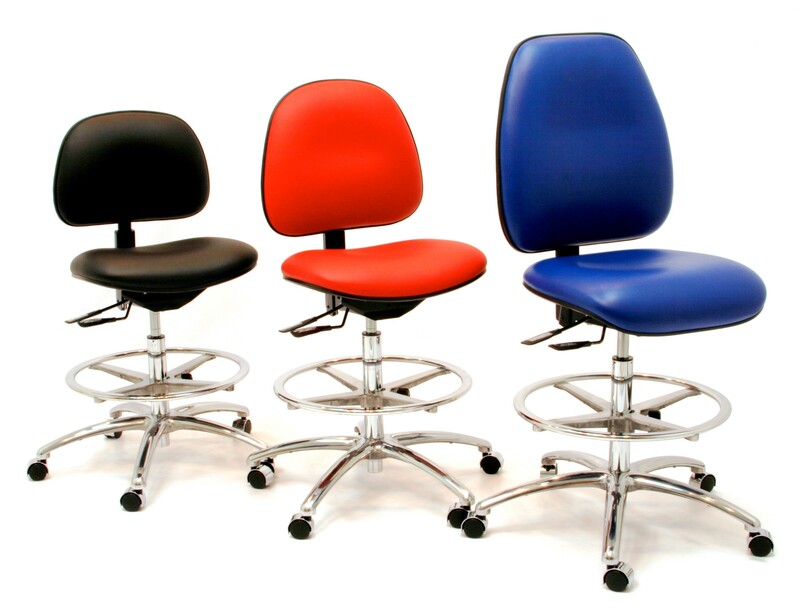 Call or email to learn how to get a chair that fits your needs and environment today!